On the fast cat across the Irish Sea this morning and landed on the island of Anglesey in Wales. Crossed Manai Strait to mainland Wales and continued north. Our lunch stop was Chester, just over the border in England, a beautiful walled city which goes back to Roman times. 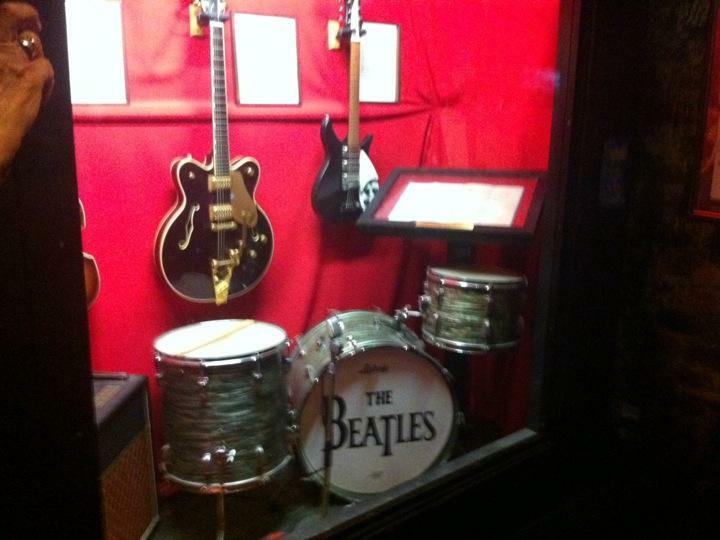 We then went Merseyside and toured Liverpool, including going to the Cavern Club, where the Beatles often played. The Anglican and catholic cathedrals in Liverpool are amazing and totally the opposite of each other - both 20th century but the Anglican one has the tallest Gothic arches in the world and beautiful stained glass windows, while the Catholic one is nicknamed Paddy's Wigwam, a circular structure with a huge stained glass dome roof which lights up at night! Liverpool is a beautiful vibrant and amazing city!